Free Health Consultations for everybody! 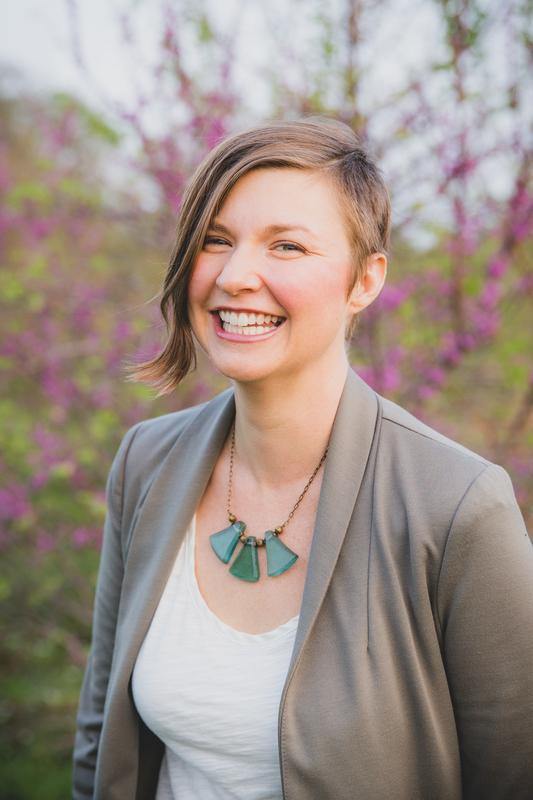 – helping women with Lupus reclaim their health. 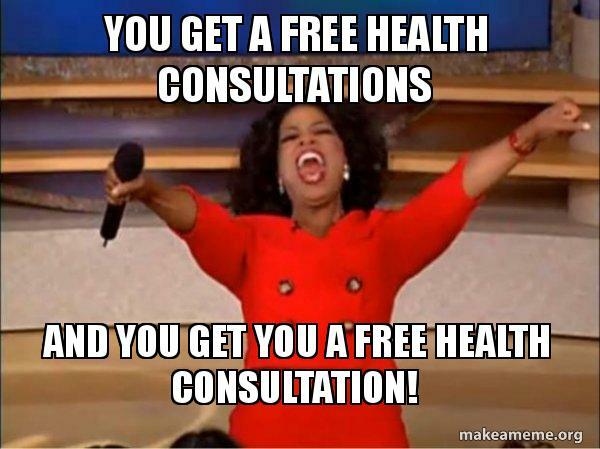 Free Health Consultations for everybody! Summer is the best time to focus on your health and create nourishing habits. Summer has some of the best seasonal vegetables, a more lax work or school schedule, and the best part is that the holiday season is months away. 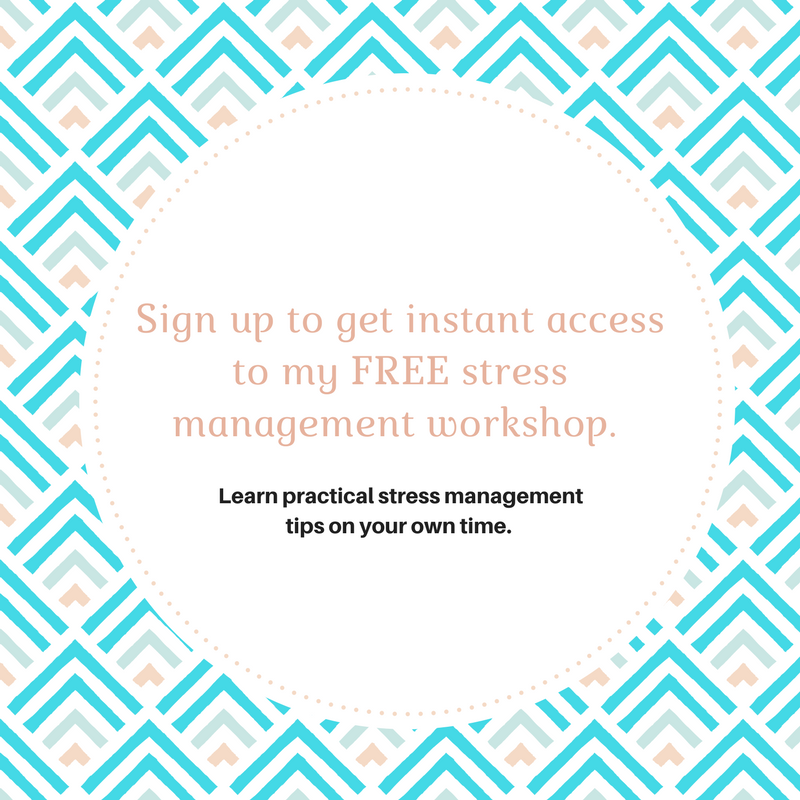 Throughout June, I am offering free health consultations and, for those that sign up for the six-month program, a free health coaching session. Contact me today to get this ball rolling! Previous Post Self-care, dang it! Next Post Gut health 4: Stressing out our guts.